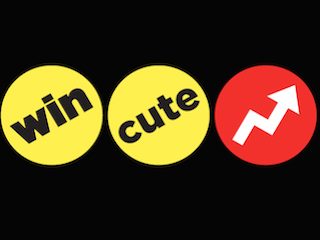 BuzzFeed’s unique way of looking at the world could be coming to a TV set near you. During an interview at the Cannes Lions advertising festival, BuzzFeed CEO Jonah Peretti admitted that the company is exploring its options. One could argue that BuzzFeed’s “special powers” actually come from stealing Reddit posts and passing it off as BuzzFeed work and/or dumbing down complicated subjects through the use of gifs and lists. But hey, whatever works. In all seriousness, if BuzzFeed does come to TV, there’s a chance it’ll be better than at least some of the content that’s currently produced. Might as well take a stab at getting those TV ad dollars.